Want to win my book? 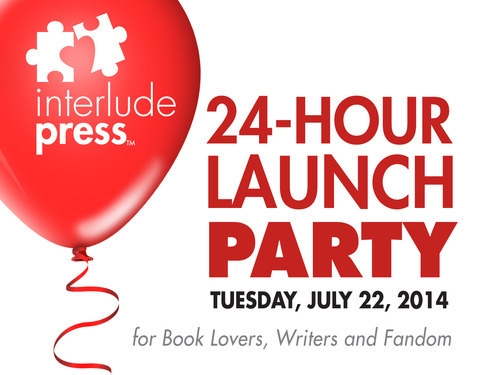 It hasn’t been announced yet … but it will be, soon… and you have a chance to win an eBook copy during the Interlude Press 24-Hour Launch Party. You can enter the raffle here. Join me and the other Fall 2014 Ip authors in our Google+ Hangout On Air next Tuesday, July 22 at Noon ET/9am PT. We’ll announce the books winners (and maybe have a few more freebies to give away) during the live broadcast!